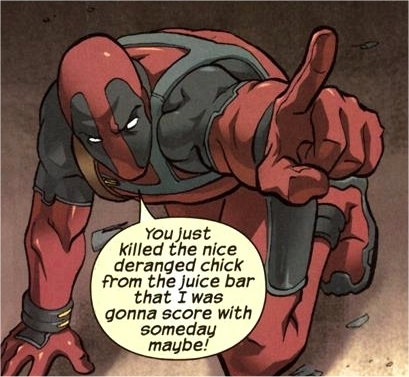 What else would you expect out of a Deadpool movie update? Ryan Reynolds, The star of the “upcoming” Deadpool movie and the antagonist in the horribly portrayed “X-Men Origins: Wolverine” (which henceforth shall not be named) Has tried to keep fans up to date with the Marvel stand-alone movie. But in his defense, i don’t think there is much to be said. The major hold up could revolve around the possible movie rating dispute. The writers Rhett Reese and Paul Wernick (Zombieland) have been pushing for a Hard-R rating. Which is more fitting of the character and true to what fans are used to. (i.e. Comics/Game) While 20th Century Fox want’s a PG-13 to attract a more broad audience (and more profit) as well as teenagers being the main focal point in Super Hero movie releases. 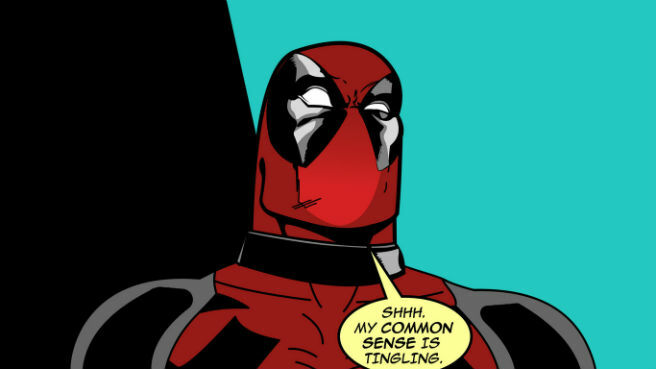 But with the recent surge in popularity for the Deadpool character. (Including the newly released video game) And many fans outcry to reclaim the characters rightful glory from it’s butchered adaption in “The movie which shall not be named“. You’d think it’d be a no brainer to kick this film into high gear. But apparently for fox studios, their common sense just isn’t tingling. despite all of that Totalfilm.com caught up with the Reynolds, and got a few minor updates from the merc with the mouth himself. You sure about that Ryan? Because i remember your relationship with Green Lantern. So here’s to hoping the Merc will have his day once more on the big screen. ← The Last of Us sells over 3.4 million copies.